There is no doubt that, more and more, we use smartphones for everything, whether it’s a small online search, whether to watch videos or even watch a movie. There are, however, more than enough studies that point to the consequences for humans when there are huge hours of use of these devices. To help in this direction, Dark Mode began to be created. 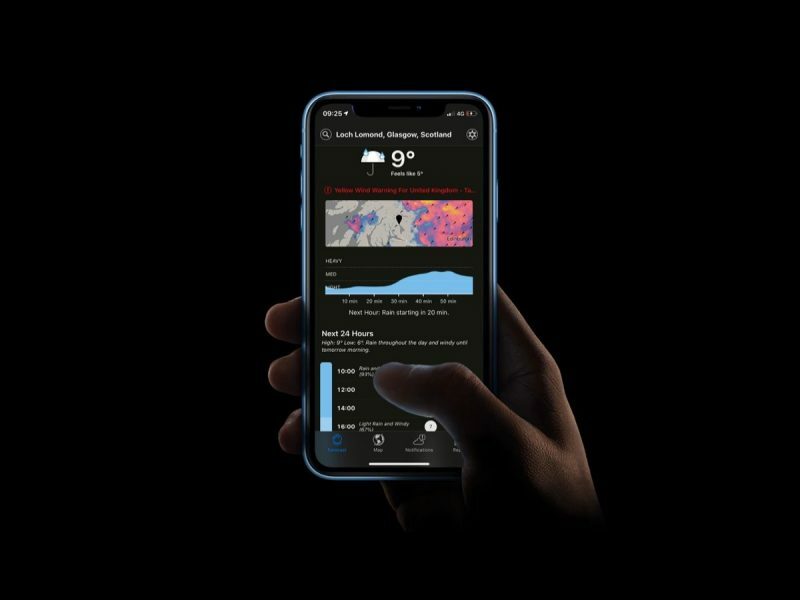 Dark Mode has already become a much-needed feature on smartphones that is being upgraded with this feature. Dark mode is a visual on / off setting that makes the screen darker and provides benefits to our well-being, such as the ones we’ve listed below. Looking at bright, intense and permanent light causes great strain on the eyes. The use of a darker light provides the rest of the sight, thus solving this problem. Lights such as blue may damage the eyes because it is a strong light for the retina that is very sensitive to this type of lights and the risk of its degeneration is more possible in cases of incidence of light constantly. There are blue light filters in dark mode that are visually more comfortable. Even though we knowingly stubbornly stare at our cell phone before bedtime, it does not help us to fall asleep because the bright light confuses the cells of the neurons that induce sleep and in turn activate the ones that make us wake up first. It confuses the sleep cycle completely causing behavioral changes over time. A light or darker theme is the resolution of part of this problem because it relaxes the eye strain and in turn, the whole organism, not affecting sleep. People who are more sensitive to light may be at risk for photophobia if they do not already have this problem. Photophobia is a medical condition that makes the eyes sensitive to light and the use of brightly lit devices may worsen this problem, as well as an increase in migraine headaches. Dark mode is an ally of those who suffer from this condition. They may find it an exaggeration but lack of sleep can lead to various disorders and diseases such as depression, obesity which in turn lead to cardiovascular problems. A good night’s sleep is very important and necessary for our body. and using dark mode will help you fall asleep better than a bright, clear light. What we take away from here is that the dark mode helps to stop conditions that the constant visualization of bright lights can cause to our well being and organism giving rise to more serious problems.